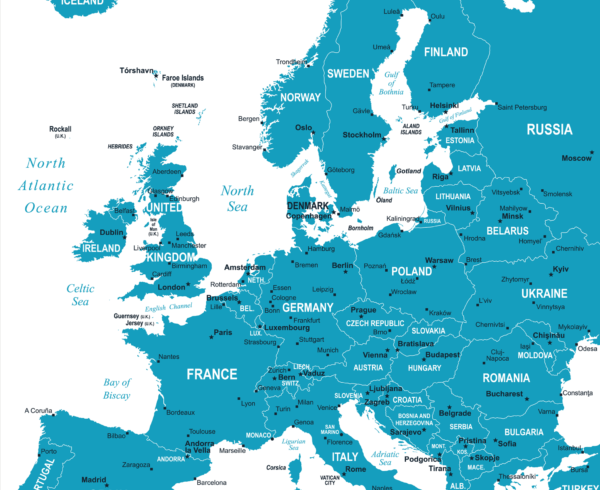 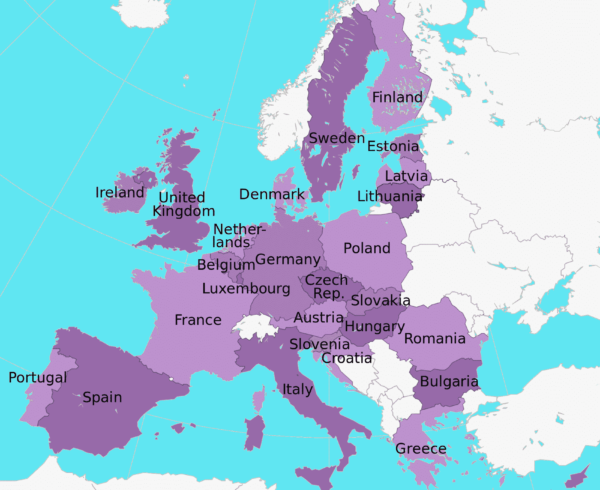 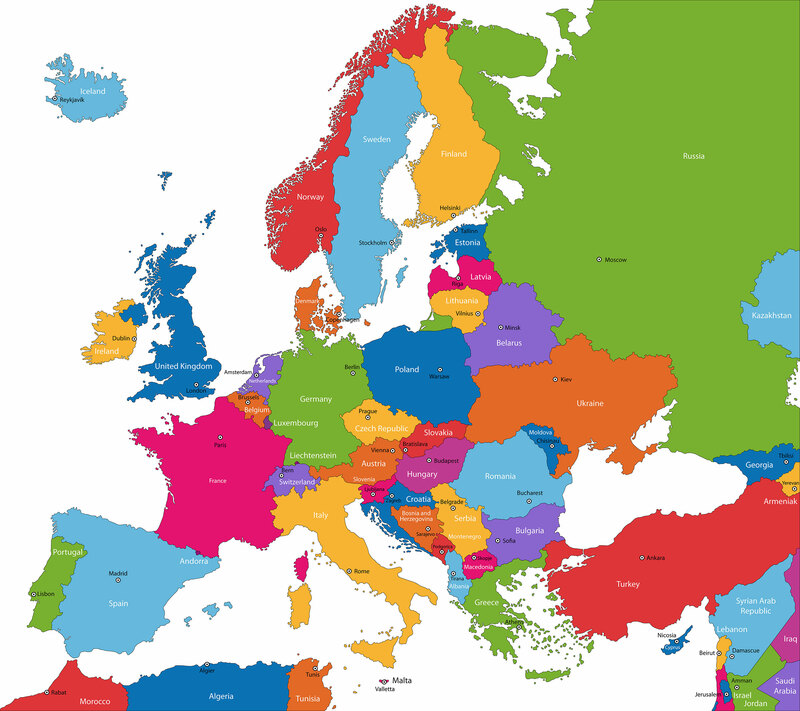 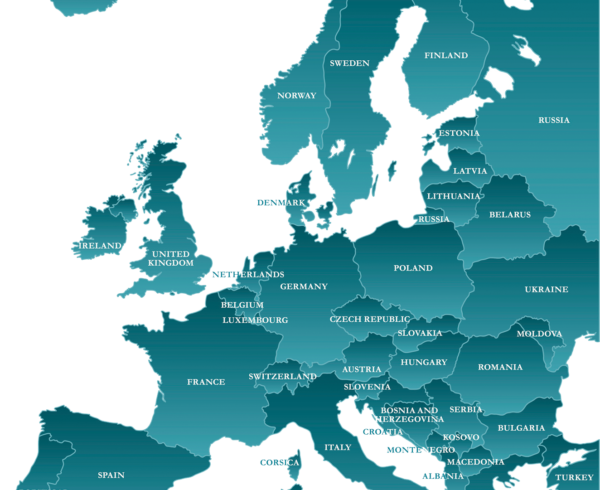 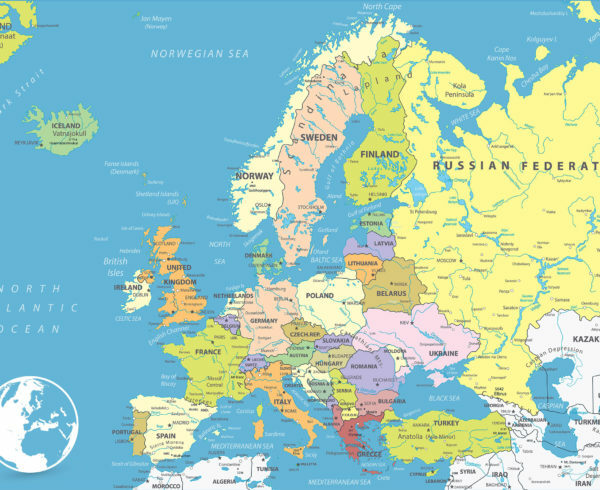 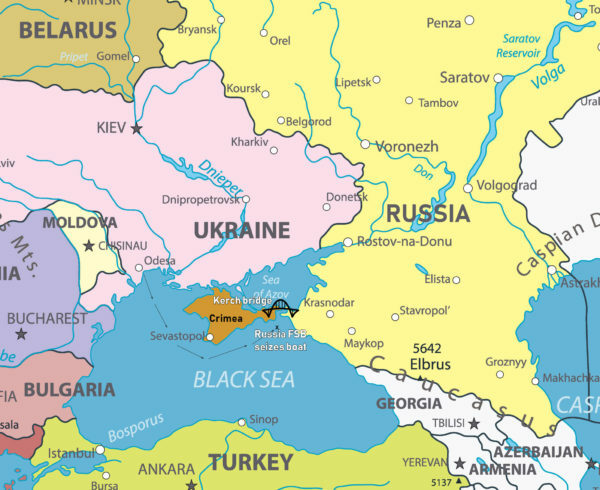 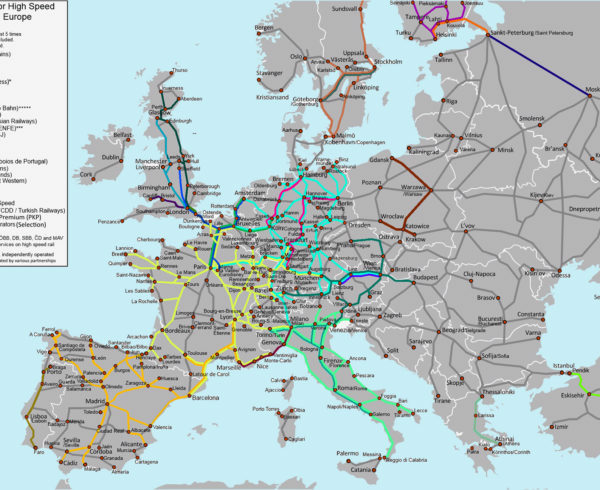 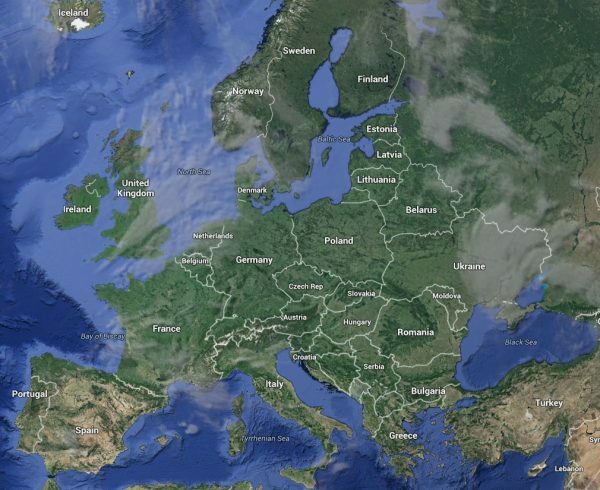 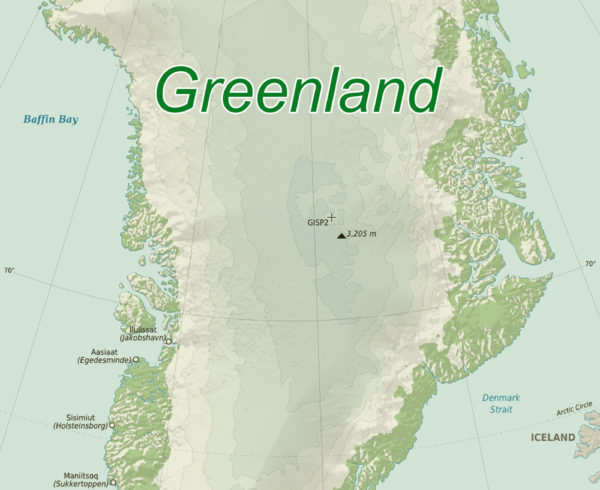 Click on the image above to get a big colorful map of Europe. 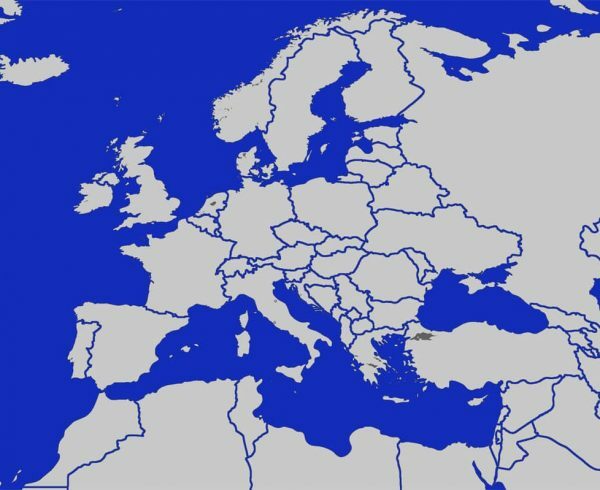 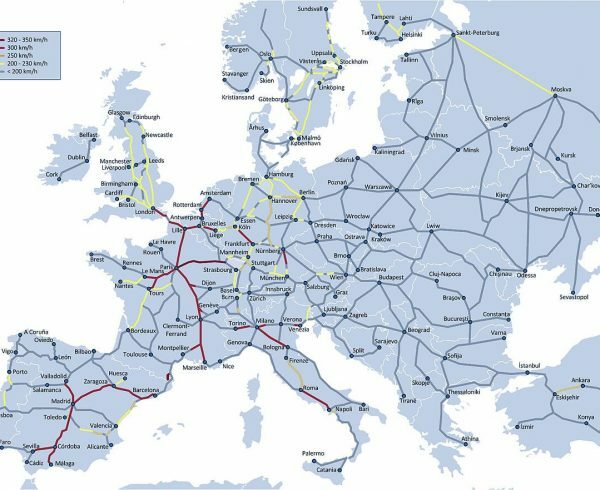 Here we have a simple but colorful map of Europe. 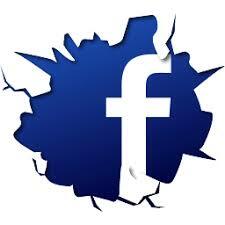 It is blank enough that people will be able to download it and modify it. 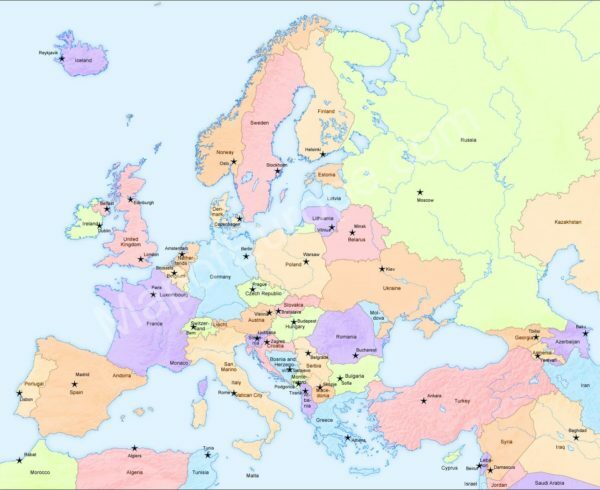 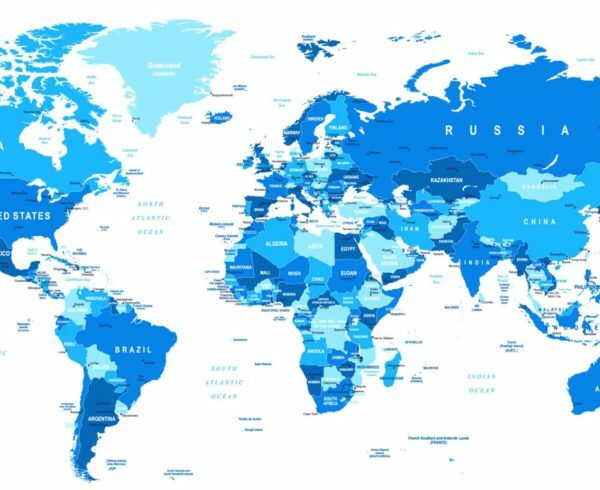 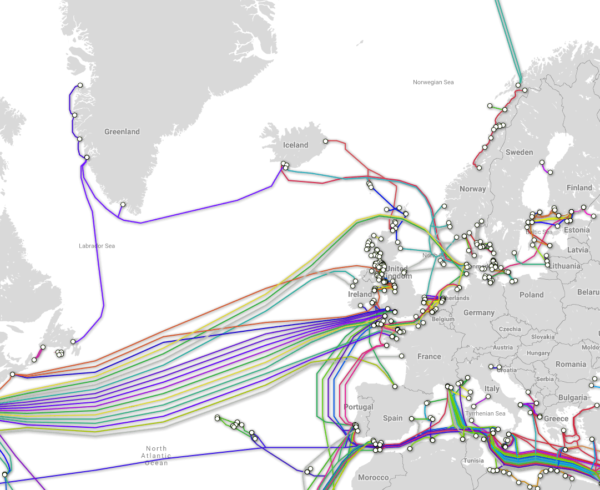 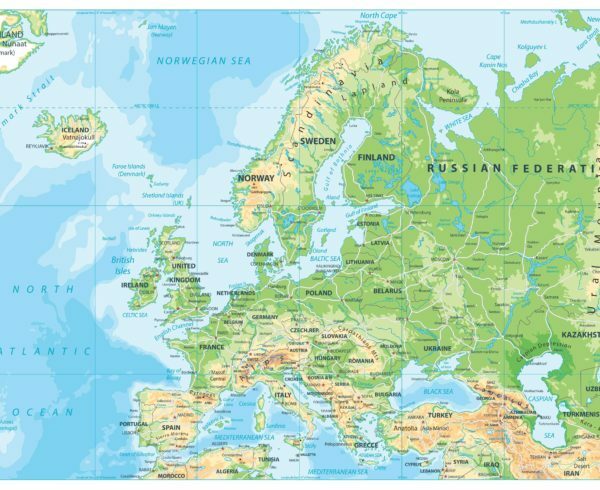 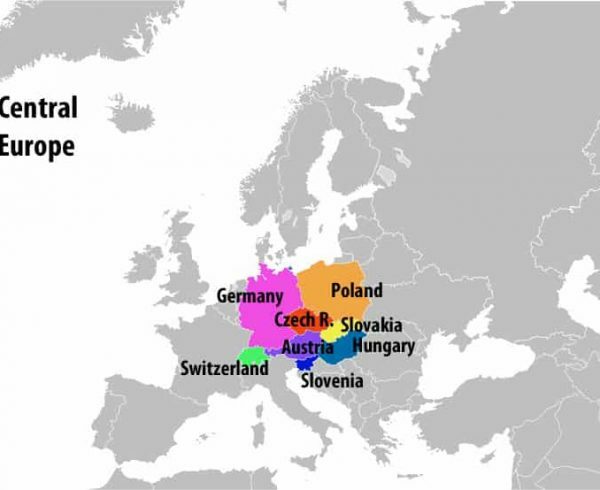 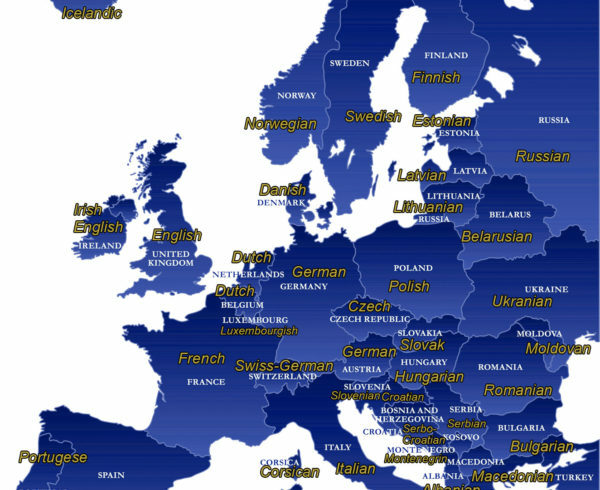 We are dedicating 2019 to adding as many different map of Europe as we can. 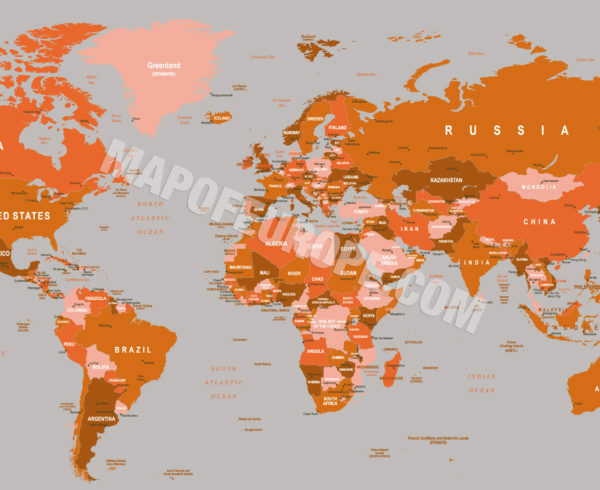 After all we are mapofeurope.com so eventually this site should become the biggest repository of map related to the continent of Europe. 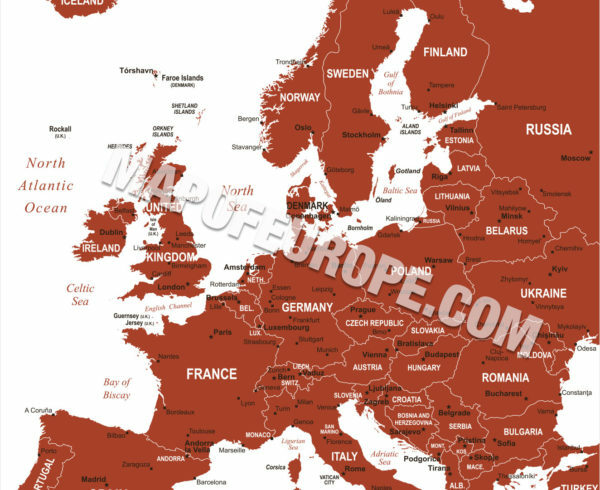 Below here we have a list of the most popular Europe maps on the site.